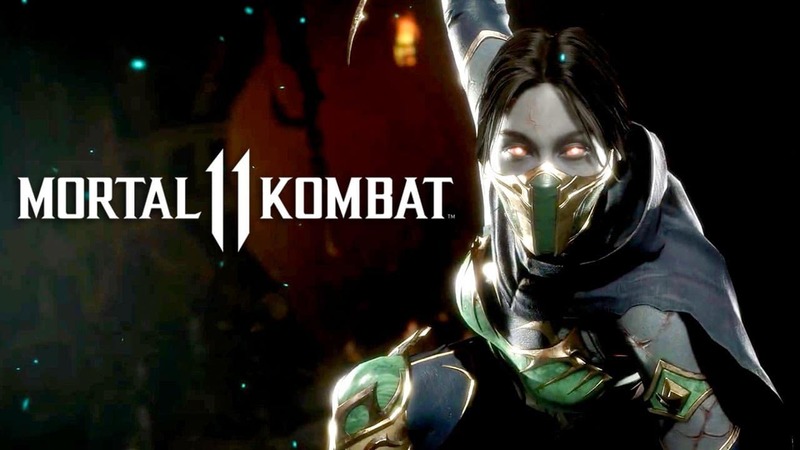 During the Chicago Comic and Entertainment Expo, the second of the two Mortal Kombat 11 fighters were revealed. NetherRealm Studios confirmed that Shang Tsung would be a part of the game’s roster. Tsung will be a DLC option, unlike other characters who are a part of the main roster. So in short, players will have the choice of picking this character up if they wish to. Shang Tsung is the first of Mortal Kombat 11’s DLC options to be announced. NetherRealm was present at the Chicago expo. They revealed a brief teaser for Tsung before confirming that the soul-absorbing fighter would be a DLC character. Shang Tsung was absent from Mortal Kombat X as a playable character. But it was still featured in the game through story elements. So those who missed out on the fighter in that game might not find it a hard choice to unlock the character in Mortal Kombat 11. A look at Shang Tsung’s updated look in the latest Mortal Kombat was also revealed during the live stream of the panel. NetherRealm didn’t reveal any gameplay for the new fighter during the panel. They just showed that Shang Tsung will be a part of the game so that gameplay trailer will likely be showed off at a later date. Further details on how or when players can acquire Shang Tsung also weren’t provided. NetherRealm’s expo panel also revealed that another character will be a part of Mortal Kombat 11’s roster. Noob Saibot will be making a return. But, unlike Shang Tsung, this fighter will be part of the game’s main roster. Mortal Kombat 11 will be released for the PlayStation 4, Xbox One, and PC platforms on April 23, 2019.